For over twenty years, Janet Cowgill and her accounting firm, Cowgill & Company, LLC have been providing accounting and family office services to clients nationwide and abroad. Over the years, clients have requested additional services in property management and concierge services. Seeing the increased need for quality property management services, that operate on the highest standard of ethics and principles found in the accounting industry, Janet founded Cowgill Management Company, LLC. Using years of experience, we exercise unwavering discretion, instilling confidence and trust as our team manage the day-to-day and long-term aspects of your home and property needs. 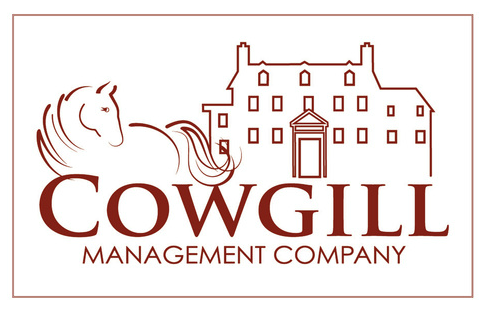 Cowgill Management Company affords our clients increasing peace of mind through our trusted personalized services. Our practice allows you the freedom to pursue business, travel, family and social commitments while we effectively manage the operations of your home and property. With our continuous growth, we have offices in Northeastern Ohio and Northern Virginia. Give us a call to find out if we are in your area.